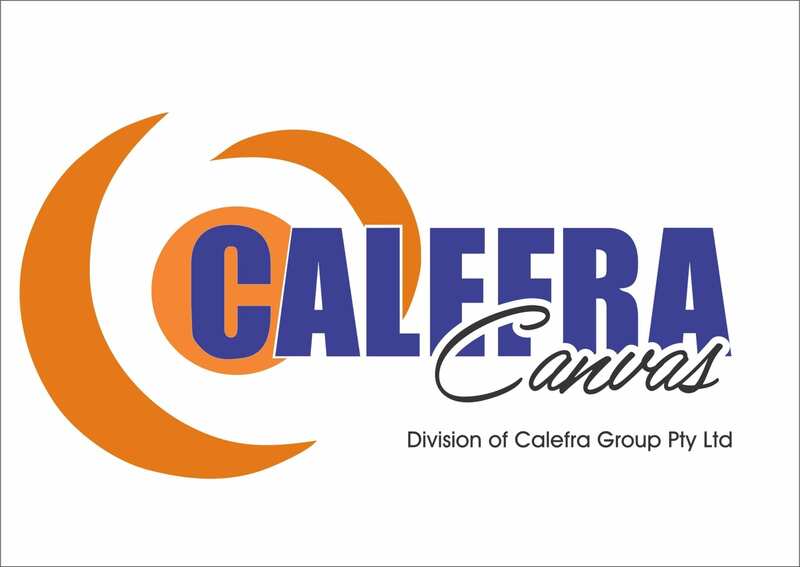 A canvas print is an image printed onto canvas, and then stretched or gallery-wrapped onto a frame for display purposes. Canvas prints are often used in interior design, and can be customised with personal photographs or images. The idea of a canvas print is to reproduce the look of an original oil or acrylic painting on stretched canvas.